The government has made having an Aadhaar card must for poor women to avail of free cooking gas (LPG) connection under the Pradhan Mantri Ujjwala Yojana. While the government in October last year had made the unique identification number mandatory for everyone to get LPG subsidies, it has now extended the same for free cooking gas connections to women of BPL households. "Individual beneficiary desirous of availing the benefits under the scheme (PMUY) is hereby required to furnish proof of possession of Aadhaar number or undergo Aadhaar authentication," said a gazette notification issued by the Ministry of Petroleum and Natural Gas. Those below poverty line (BPL) women looking to avail free LPG connection but do not have the Aadhaar number, have been asked to apply for it by May 31. Once enrolled for Aadhaar, the beneficiary can apply for free LPG connection by providing the enrolment ID slip or a copy of such a request. 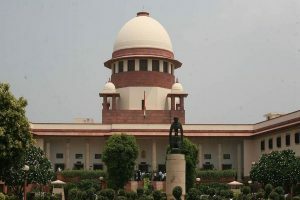 Such application will have to be accompanied by one of the government identification documents like bank passbook with photograph, election voter ID, ration card, permanent account number (PAN), passport, driving licence, kisan photo passbook or a certificate of identity having a photo issued by a gazetted officer on an official letterhead, it said. The ministry has asked state-owned fuel retailing firms to facilitate enrolment of beneficiaries for biometric identification number, Aadhaar. 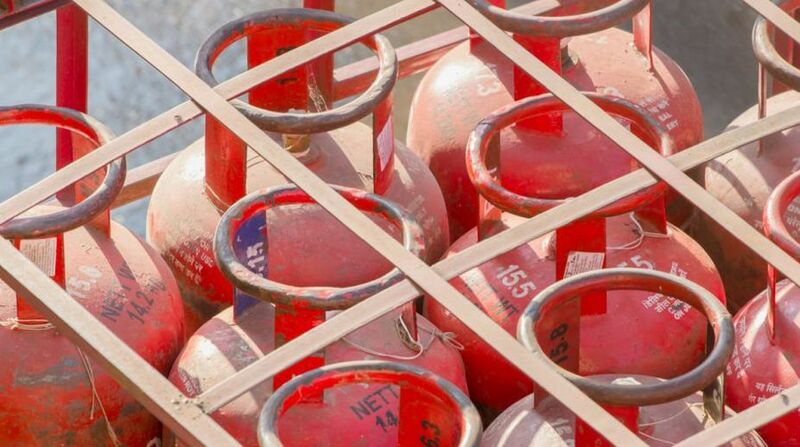 In October last year, the government had made Aadhaar mandatory for availing of cooking gas (LPG) subsidies. The government currently gives 12 cylinders of 14.2-kg each at subsidised rates per household in a year. The subsidy on every cylinder is transfered in advance directly into bank accounts of individuals, who then buy the cooking fuel at market rates. The ministry notification issued on March 6 stated that the use of Aadhaar as identity document for delivery of services or benefits or subsidies simplifies the government delivery processes, brings in transparency and efficiency, and enables beneficiaries to get their entitlements directly to them in a convenient and seamless manner. "Aadhaar obviates the need for producing multiple documents to prove one's identity," it said.